One of the most impressive squares of Budapest is visible from a distance at the northern end of Andrássy út. 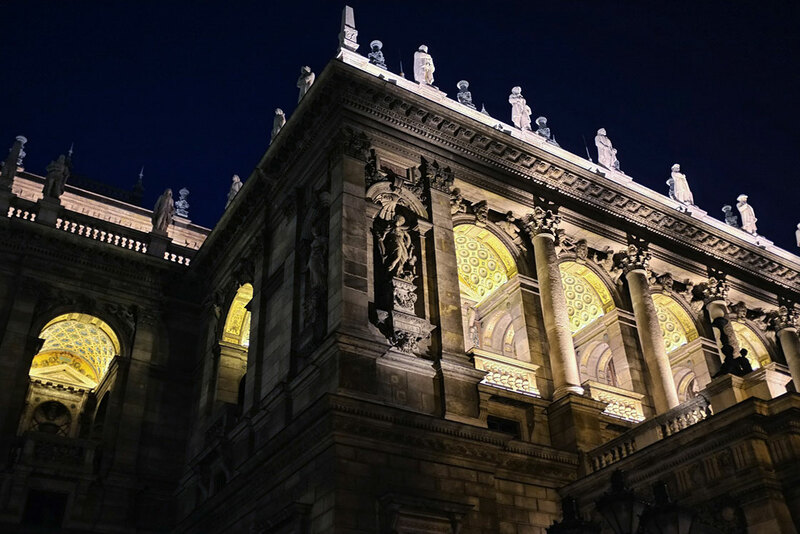 Budapest’s most significant 19th century is the gem of Andrássy út, the Opera House. The largest synagogue in Europe was built in just five years in Budapest during the 19th century. The most well-known religious building in Budapest, St Stephen’s Basilica, took almost 60 years to build. The cathedral, which was consecrated in 1905, was built based on the plans of József Hild. If you need some time off from the bustle of the city, we suggest a truly wonderful destination which is easy to access from downtown. Margit sziget is a public park which is a favourite leisure and meeting place of Budapest locals. 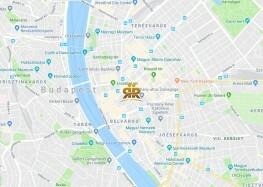 One of the most popular destinations in Budapest is Gellért Hill, which is worth admiring both from a distance and up-close. The most relaxing and cheapest way to enjoy the panoramic view of the Buda Castle is on tram line 2.